On the Cambridge line. Standard 2-family with separate utilities and off street parking. 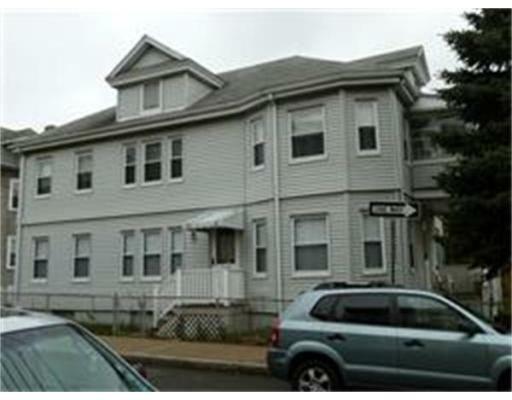 Conveniently located near Tufts University, Teele & Davis Squares and Mass Ave. Great Rental or condo conversion location. Second floor vacant. 1st floor unit has same layout as the upper unit.